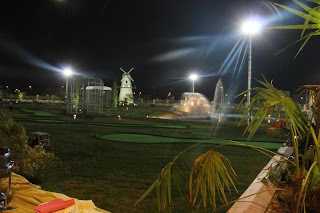 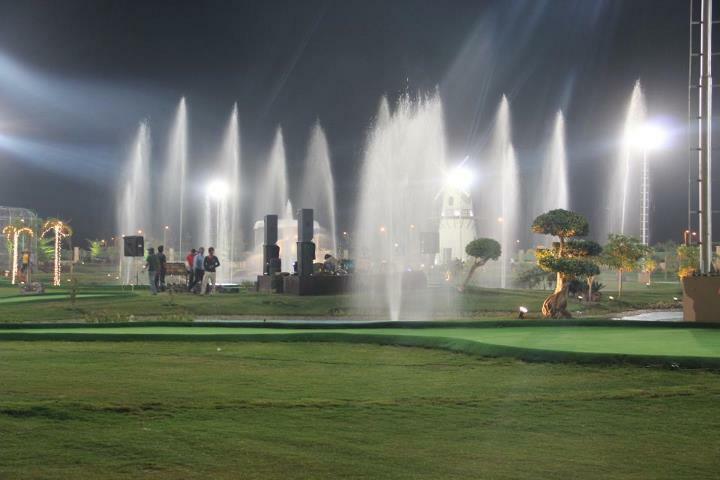 Recently an amazing Entertainment point Country Club is opened in Bahria Town Lahore's sector C. Country Club has different amazing Entertainments like Zoo, Golf Course, delicious food, lakes and much more. 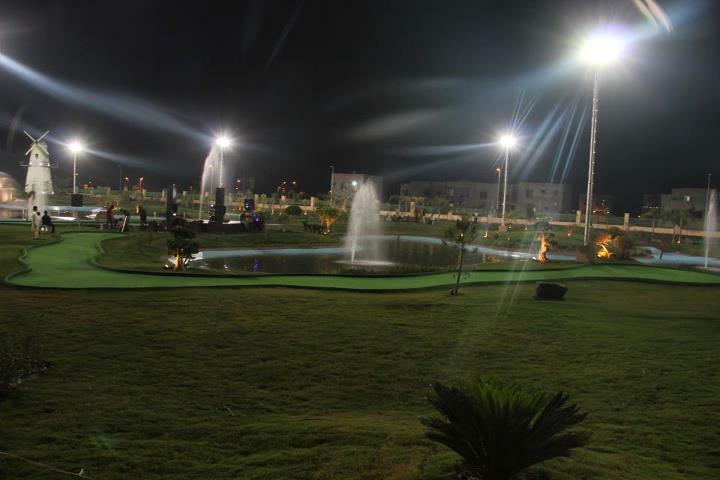 The entry in Country Club is also free and you don't need membership. 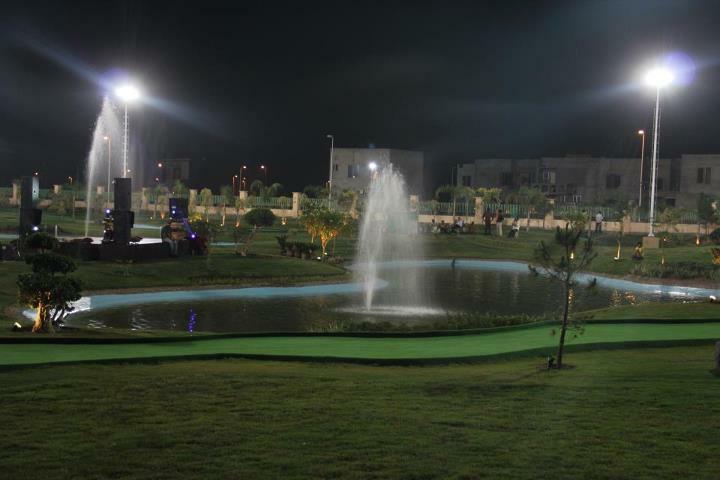 Following are some photos showing beauty of this Club.